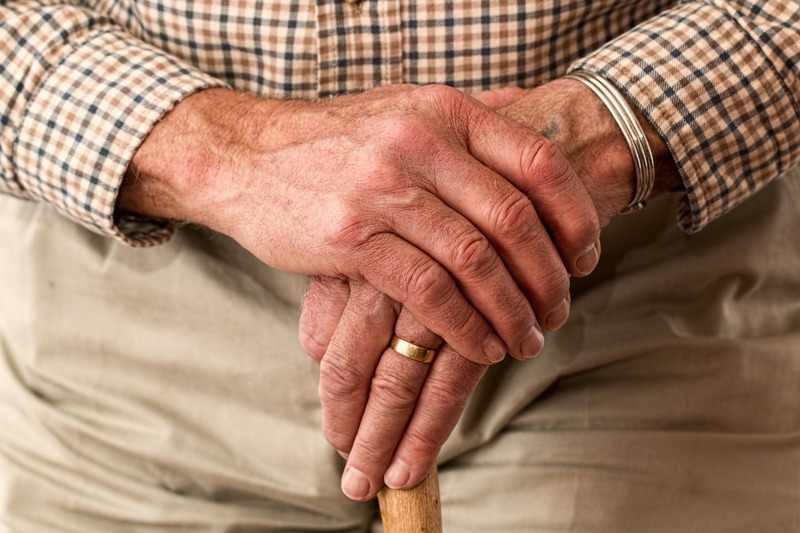 The Government must ensure it pays close attention to the issue of older adult mental health and suicide prevention, Greens spokesperson for Seniors and Ageing Hon Alison Xamon MLC has said today, on UN World Elder Abuse Awareness Day. Ms Xamon said anecdotal evidence had shown that some older Australians were dying by suicide because they were being subjected to abuse and neglect - or felt they could no longer live with pressure from their families. She said older people are more likely to experience factors which contribute to depression such as physical or economic dependency, mental and physical health problems; living with grief; loneliness and carers stress. "I have become increasingly concerned about older-adult suicide, which often occurs in situations of loneliness and isolation," Ms Xamon said. "Whatever the reason is, older-adult suicide is an area that we are going to have to pay more attention to." Ms Xamon said she recognised the significant investment in developing the state suicide prevention strategy under the previous Government. She said she was pleased the current Government had continued the commitment, but it was important to remain aware of the nature of trends in suicide. "We need to ensure we have the capacity to respond quickly to the changing trends in mental health and suicide," Ms Xamon said. "Older Australians should be valued, active participants in all aspects of community life." Ms Xamon and her fellow members of the Parliamentary Select Committee into Elder Abuse will deliver their findings in September, after 12 months of investigations.